« How to use Twitter? How to write a file or folder on disc? Just follow the steps given below if you want to write a file or a folder on to your CD or DVD. All you need to do is to make sure that your data doesn’t exceed the size limit of the Cd or DVD. Right click on the file or folder to check the size of the data you’re about to write. Now eject your Cd or DVD ROM and place the disc on the CD tray. 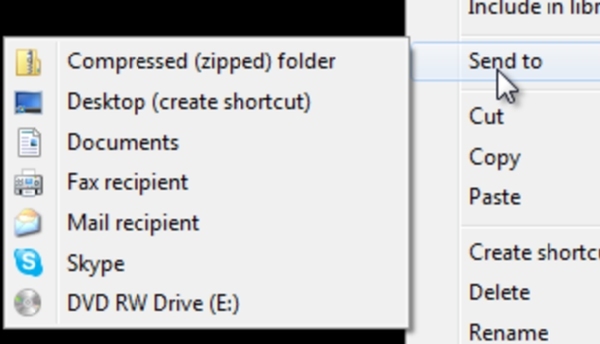 Once done, simply right click on the file or folder, choose “Send to” and click on the “CD/R or DVD/R Drive option. This option would differ according to the kind of ROM you have. 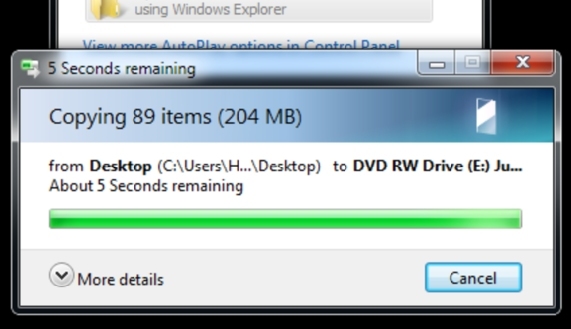 A new window would pop up asking you how you want to use the disc as. 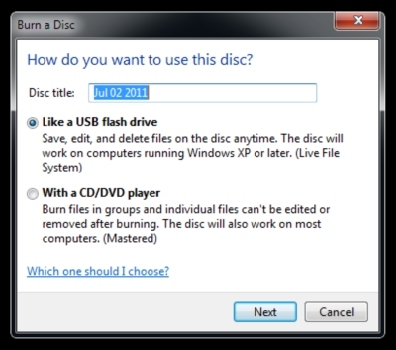 If you want to burn it a music disc or a movie disc for CD or DVD players then its better to use the second option. 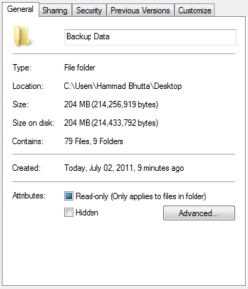 If you are just burning a backup then it would be better to burn the file as a USB flash drive. Now your system would start burning the files and folders on the CD or DVD. Once done you can simply open the folder and see that your files and folders have successfully been burned on the CD or DVD.